Airtime Media offers all radio and television advertisers a guaranteed form of advertising called PI, or per-inquiry advertising. This type of advertising is ideal for advertisers who can manage phone-based sales leads across the country. In fact, those that invest in PI advertising see a fixed and profitable rate of response from their carefully-portioned ad dollars. And best of all, you get to take the lead on this simple and effective process. With Airtime Media, you can get free media and guaranteed leads. 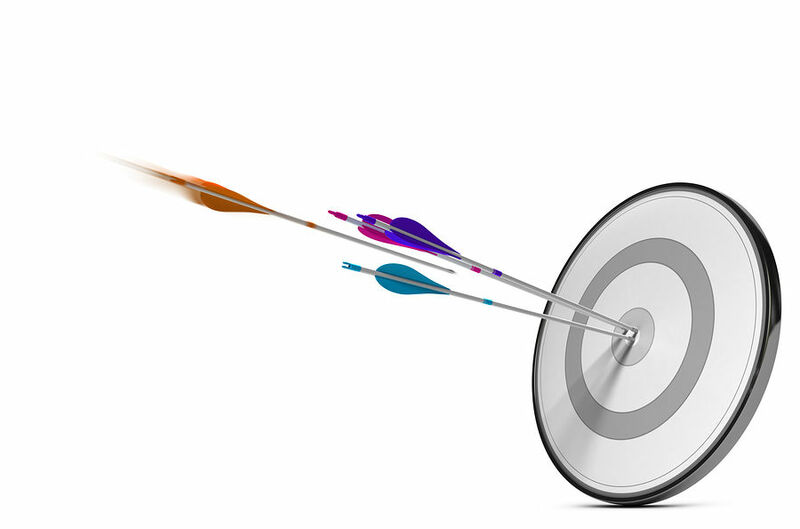 All lead pricing is negotiated per customer and is based on your own ROI objectives. 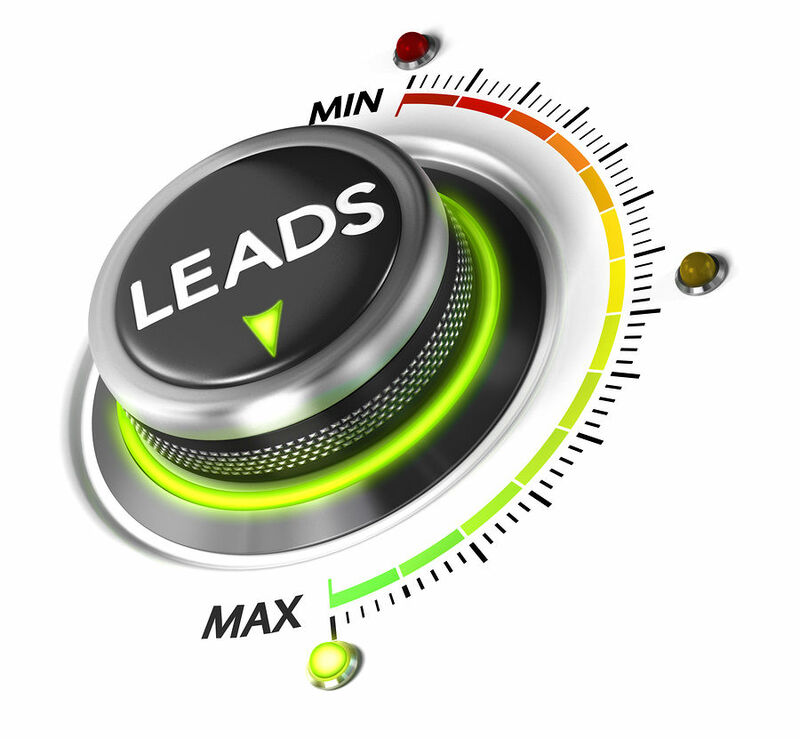 Additionally, you pay for leads, not media time, which means there is no risk to you. And because our model is scalable – nationally, by region, or by state – you can get hundreds to thousands of calls per month. We can generate leads with English and Spanish advertisers in the US and in Canada. Advertisers, call Airtime Media today at (888) 373-8463 to see a leap in your ROI. We look forward to doing business with you.